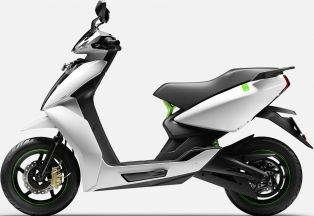 Ather is the result of 5-years of hard work of Tarun Mehta and Swapnil Jain. Both of them bring versatility and innovation into the market. While Tarun handles the business side of the affairs, Tarun is more interested in tweaking the mechanical, electrical and software nuisances of the products. The jump from petrol engines to the electric vehicles will feel less like a sudden change and more like a gradual revision. 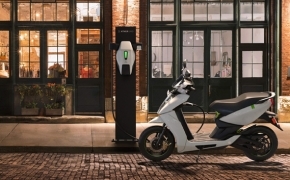 Soon you will see charging outlets popping outside of Cafe and Malls, which would be filled with attractive lighting and sleek looking, futuristic vehicles. 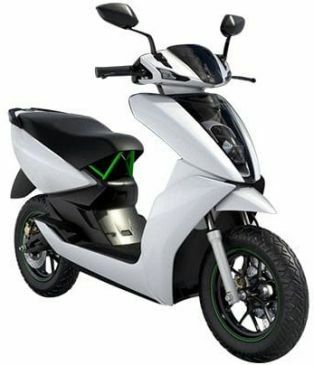 This is the kind of change which the people of Banguluru are seeing right now as the electric 2-wheeler makers, Ather, has installed several charging outlets along with the launch of their new scooters Ather 450 and 340.